These little dudes don’t ever give up! Connor Berryhill is not your typical 9-year-old. He’s out to save the world, one environmental pursuit at a time. Connor is a champion of the ocean! I am absolutely thrilled with the enthusiasm that you have for saving Hawaiian monk seals. It really gives me hope for the species. 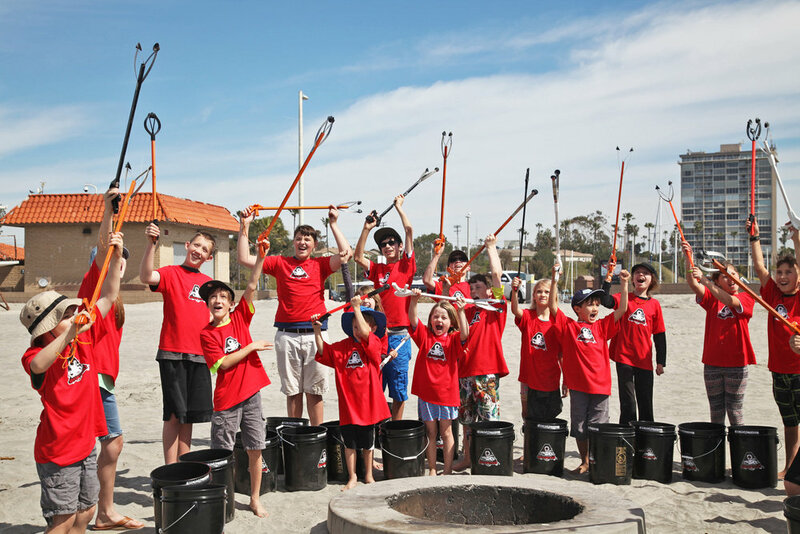 "Every Journey Begins with a Small Step"
What started as one little boy's dream to save endangered monk seals by cleaning the world’s beaches has grown into a movement of kids determined to change the fate of the oceans! Connor, the first MicroActivist, has faced his own challenges since early childhood, but rather than seeing his differences as ‘less’ he has embraced his passions. 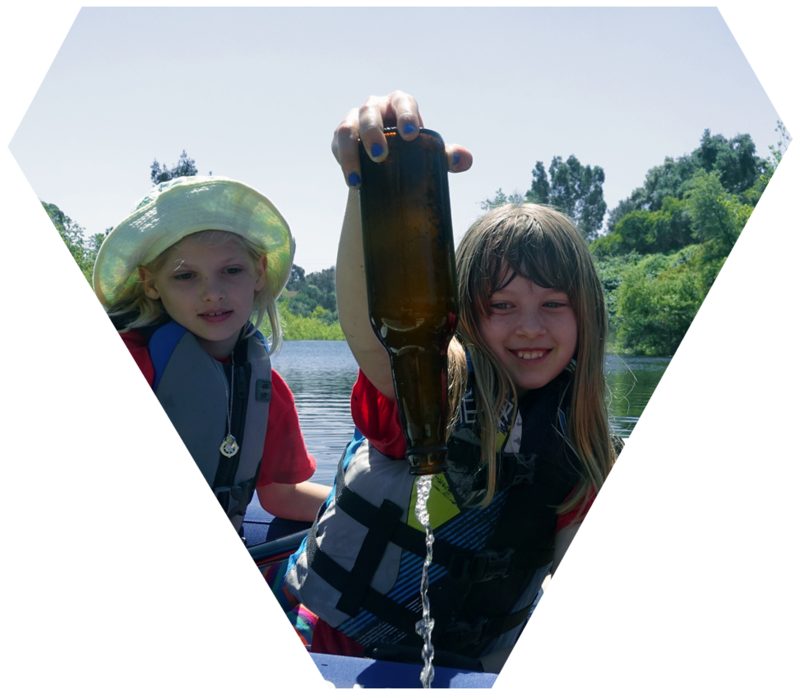 His belief in including children of all abilities has led MicroActivist to be an organization of kids who care deeply about the ocean and support each other in a common mission of ocean conservation! 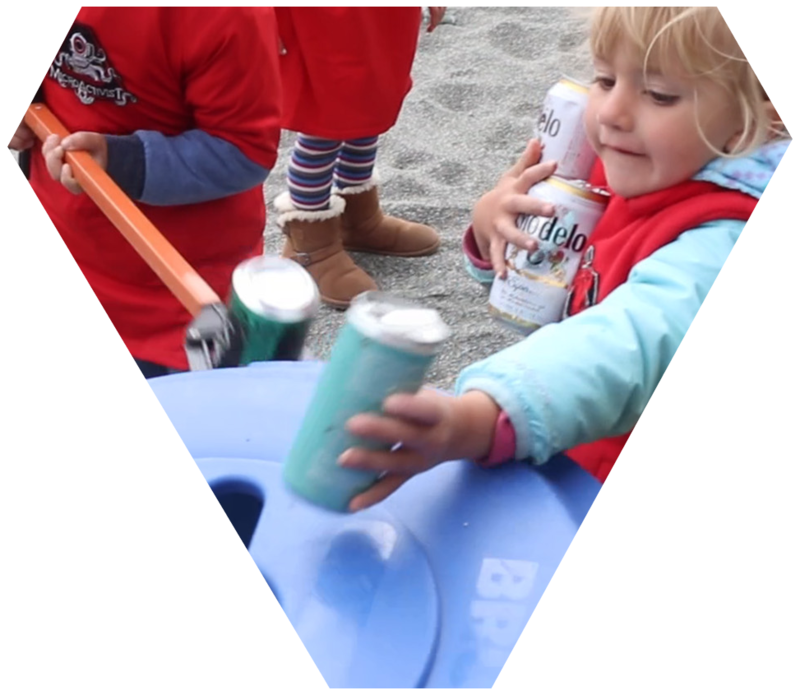 MicroActivist is dedicated to connecting youth with the world's oceans, creating the next generation of ocean warriors! 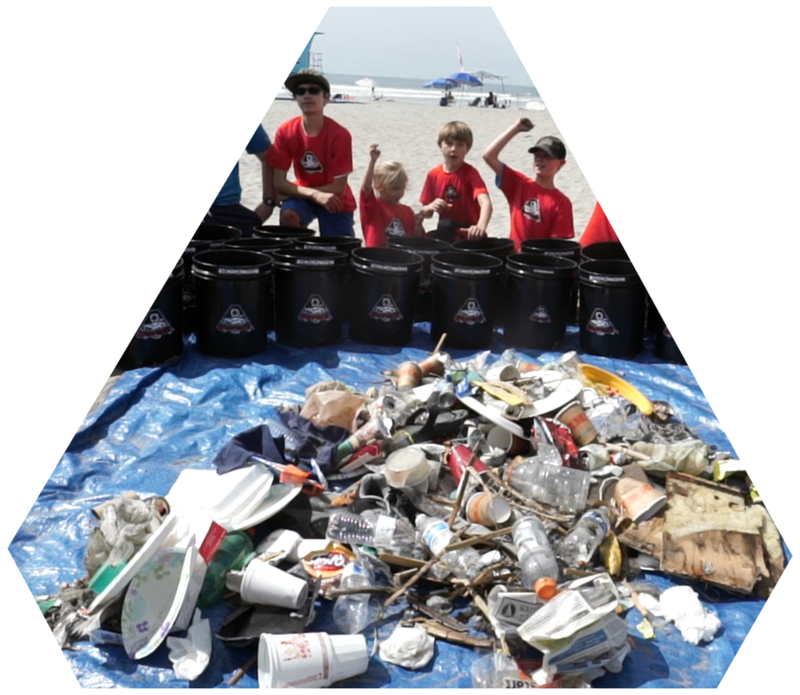 Our beach cleanups remove trash from the beach...but they also make kids fall in love with the ocean and become ocean warriors forever! MicroActivist educational modules are great for schools, scout groups and clubs. Incorporating fun and interactive elements, these make learning fun! The MicroActivist Team makes movies about the ocean and its critters...in a format that kids love, get excited about, and can relate to! Micro-Movies immerse kids into the mind-blowing world under the ocean’s surface. The MicroActivist Team kids are critical in all stages of the making of our Micro-Movies, from the content and filming to the editing. These films are captured in a format kids can relate to and get excited about watching. Even the smallest of us has the potential to make a huge impact, protecting the world and creatures we love. Together, our power is limitless! In order to protect the ocean...kids need to fall in love with it and be willing to make the necessary, often uncomfortable changes that must be made to save it. Our dream is to create a modern, hip kids’ series that embraces the adventure, sense of exploration and sheer wonder that the underwater world possesses. 100% of your donation goes directly to helping the MicroActivist Team. believe in the MicroActivist kids!